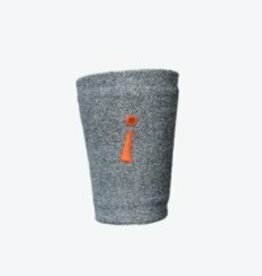 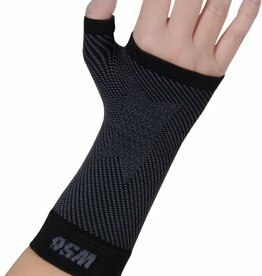 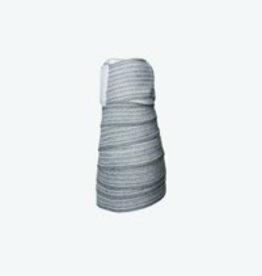 The Incrediwear Wrist Sleeve was developed to increase blood flow, providing pain relief and accelerated recovery for wrist injuries or conditions. 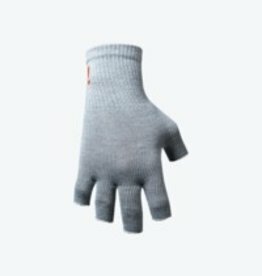 The Incrediwear Fingerless Circulation Gloves were developed to relieve discomfort and reduce numbness throughout the hands and fingers. 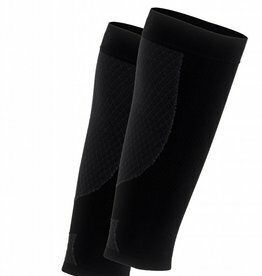 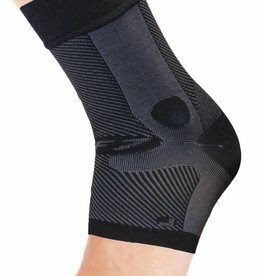 The Incrediwear Body Sleeve was developed to accelerate recovery and alleviate pain for lumbar and thoracic injuries. 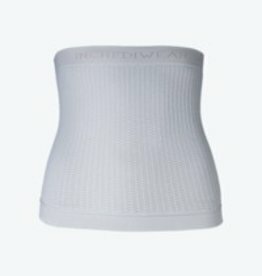 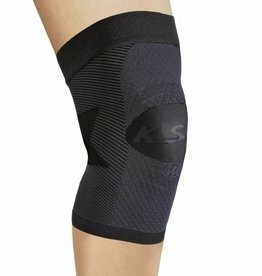 The Body Sleeve is flexible and can be pulled up or down to the desired location. 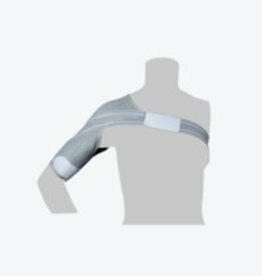 The Incrediwear Shoulder Brace was developed to accelerate recovery of acute or chronic shoulder injuries and provide support if needed.